PowHERhouse is excited to announce special guest, host and MC for the September 19 PowHERlunch in Calgary, Global TV’s Linda Olsen. Linda is part of the team that recently won the 2018 RTDNA award for Canada’s Best Newscast. She was also part of the team that won Canada’s Best Newscast at the 2014 RTDNA awards. Born and raised in Calgary, Linda graduated from SAIT Polytechnic in 1988 with Honours in Broadcast Journalism and started her career that same year at Global Saskatoon. A proud graduate of the highly regarded tech institute in Calgary, Linda is also a recipient of an Honorary Degree in Business Administration from SAIT in 2015. 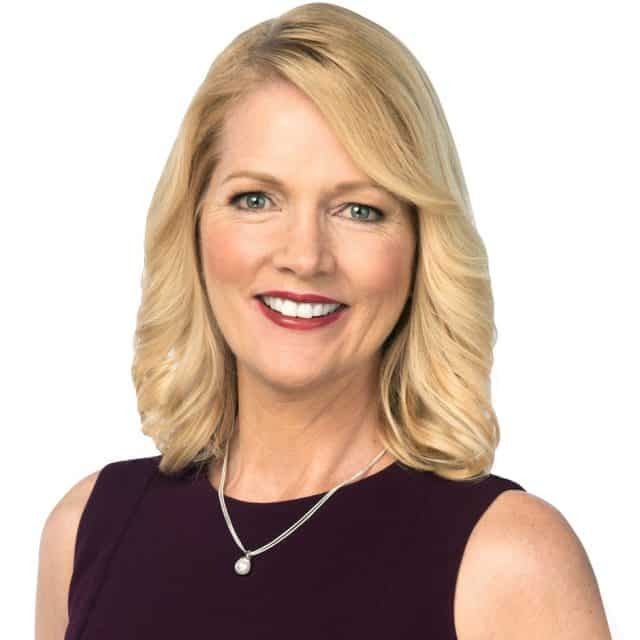 Along with her role as senior news anchor on Global News at 5 and Global News Hour at 6, Linda was also host and producer for Global’s Woman of Vision series from its inception in Calgary in 1998. For 15 years, Linda highlighted the stories of inspirational women in the community. In 2001, the Alberta Media Production Industries Association (AMPIA) nominated the Woman of Vision special as Best Public Affairs Program. In 2002, Linda received the AMPIA Award for Best Anchor and in 2003, she accepted the Best Host award for the Woman of Vision Special. An amazing advocate and champion for the community, Linda is an honourary board member of Believe in the Gold, a local charity aimed at raising awareness and supporting research for children with cancer in Calgary. She’s also on the volunteer communication committee of Calgary’s St. Mary’s University. After decades working as a host and advocate for community and charity events, Linda recently also joined the board of the Calgary Children’s Foundation. She brings her knowledge of local groups and initiatives to the board which works to support children’s charities. 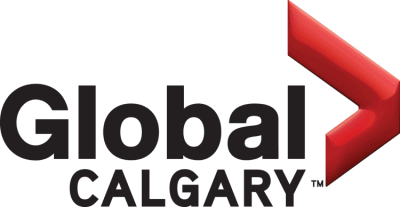 Linda joined Global Calgary in 1995. Over the past three decades, she has lived the adventures and changes in the world of Canadian media. She knows first-hand the incredibly powHERful role it plays in our lives – a tool of influence that Linda believes strongly is still so important. Linda has been part of the strategic decision making in how their news team works through this transition in the broadcast news industry. When she’s not working, Linda can be found out in the city, hosting a number of charity events or spending time with her three grown children who are her greatest joys. Linda is someone who lives with no regrets, only trying to learn from life every step of the way. And considers herself very fortunate to work in a dynamic, interesting and important career which allows her to share the stories and voices of women in our community. We look forward to welcoming Linda to our Calgary PowHERlunch on Wednesday, September 19th and hope to see you there as well!